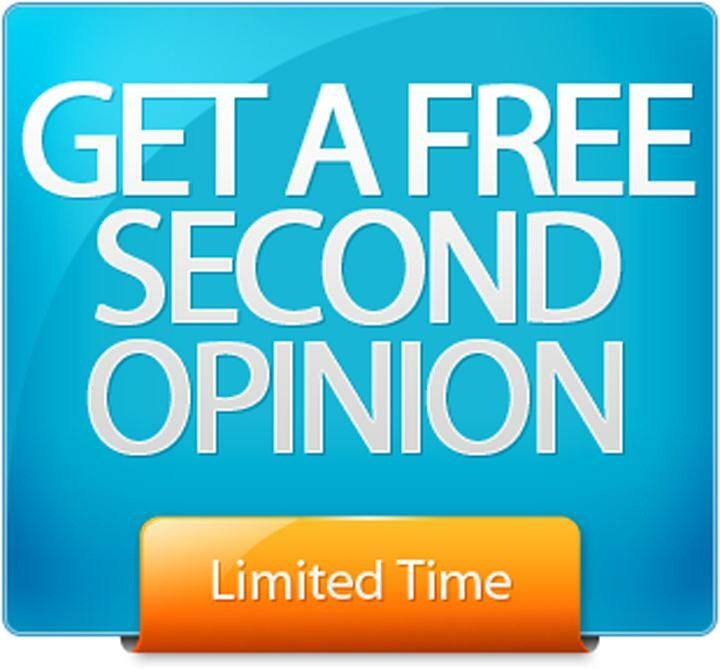 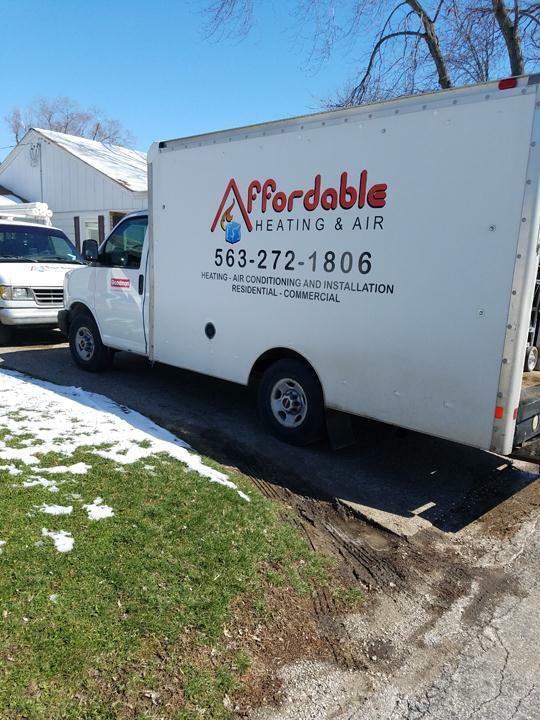 Affordable Heating And Air, in Muscatine, IA, is the area's leading heating and cooling company serving Muscatine, West Liberty and surrounding areas since 2012. 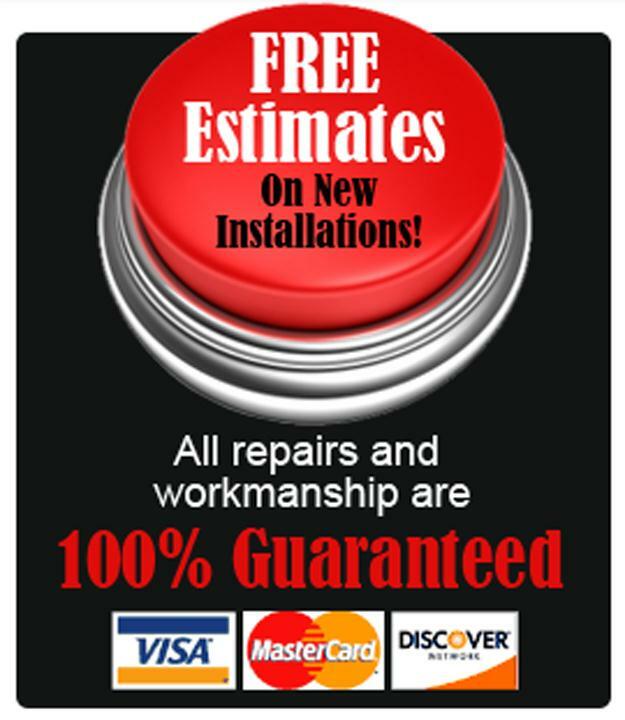 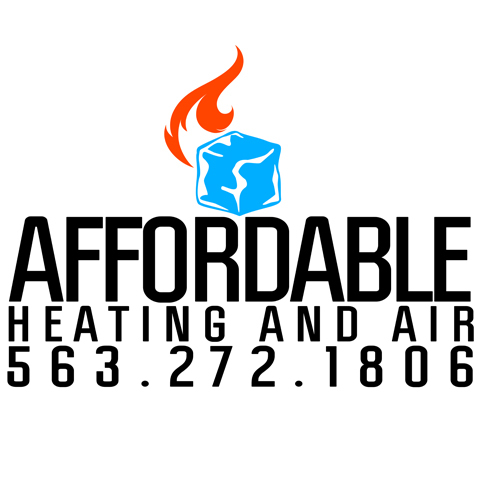 We specialize in heating, cooling, ventilation and more. 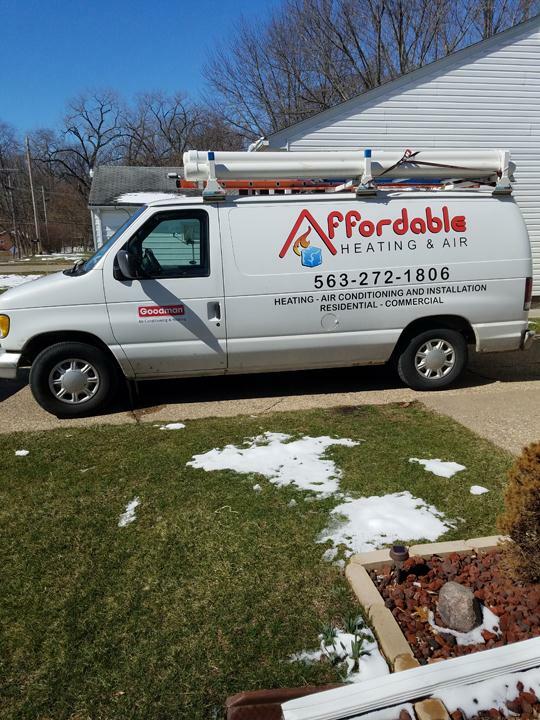 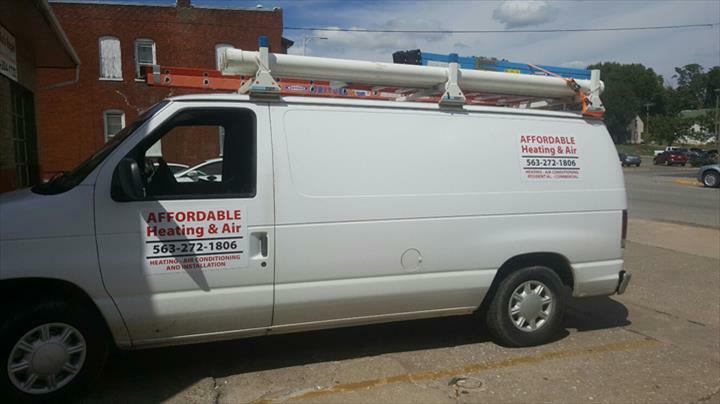 For all your heating and cooling needs, contact Affordable Heating And Air in Muscatine.